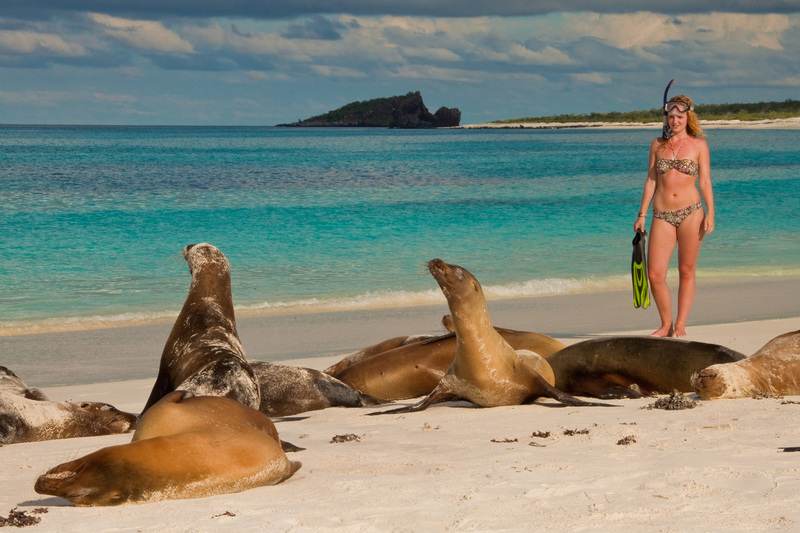 A visit to the Galapagos belongs to one of the world's greatest wildlife experiences. It is an unique environment, consisting of an archipelago of many volcanic islands right on the equator, 600 miles west of the Ecuadorian coast, with a very remarkable range of life. Some of the well known inhabitants of the islands include the blue-footed boobies, frigate birds, flightless cormorants, the Galapagos waved albatross, sea lions and fur seals, land iguanas and marine iguanas (the only sea-going lizard in the world), and the famed giant Galapagos tortoise. The islands are all very different and they each have specific landing and visitor sites. The nature trails are carefully marked out to avoid disrupting the wildlife, following these accompanied by our expert on-board naturalist guide. The exact day to day itineraries, visiting the most interesting islands of the archipelago, depend on the yacht you choose (see below), and available land trails on the specific islands. You may have the opportunity to go swimming and snorkeling, perhaps even being joined by curious sea lions. Diving is an option only on some yachts for experienced divers. Much of the longer distances are covered at night, ensuring that your time is put to the best use for visiting the islands. We offer Galapagos excursions as stand alone excursions, or integrated with a tailormade roundtravel through Peru, Bolivia, Ecuador, Brasil, Cuba, Colombia, Panama, Chile with Easter island and/or Argentina. 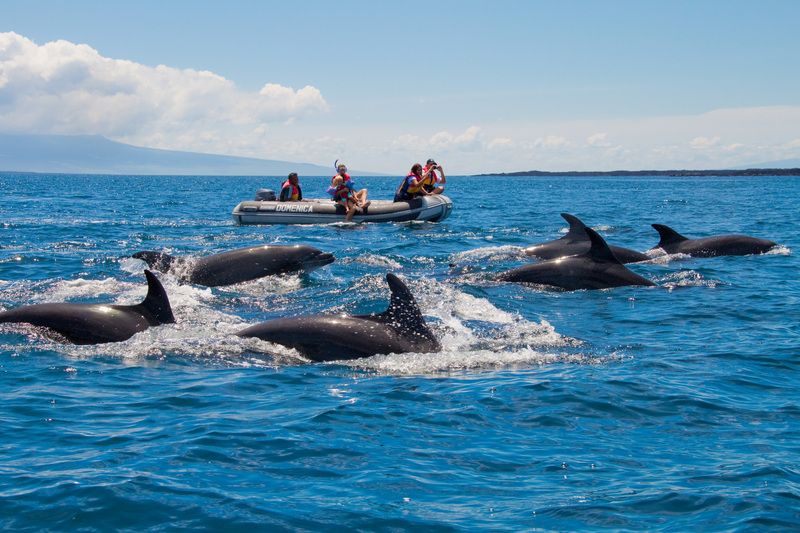 As a visit to the Galapagos archipelago is a one in a life time experience we recommend visitors to focus on the 7 - 8 day Galapagos excursions in which you visit the most interesting islands and have the most benefit of your stay to enjoy and connect to this beautiful place on our planet. For this you need to have always 2 days extra for flying in and staying overnight at Guayaguil (the most economic option) or at Quito. 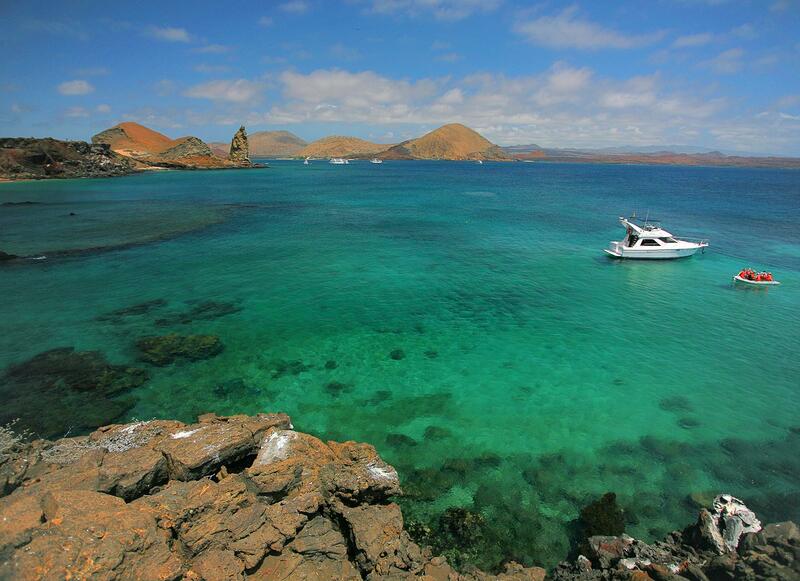 From Guayaguil or Quito you fly in to the Santa Cruz island and start your Galapagos expedition. Day to day itineraries vary from yacht to yacht. Galapagos excursions can be tailor made selecting your ideal yacht according to your preferred itinerary, travel time & budget. All vessels in the Galápagos Islands operate a variety of itineraries approved by the Galápagos National Park, trying to provide alternatives to ease the pressure on the local wildlife at the 14 most popular visiting sites in the archipelago, by redistributing visitor numbers across more sites. 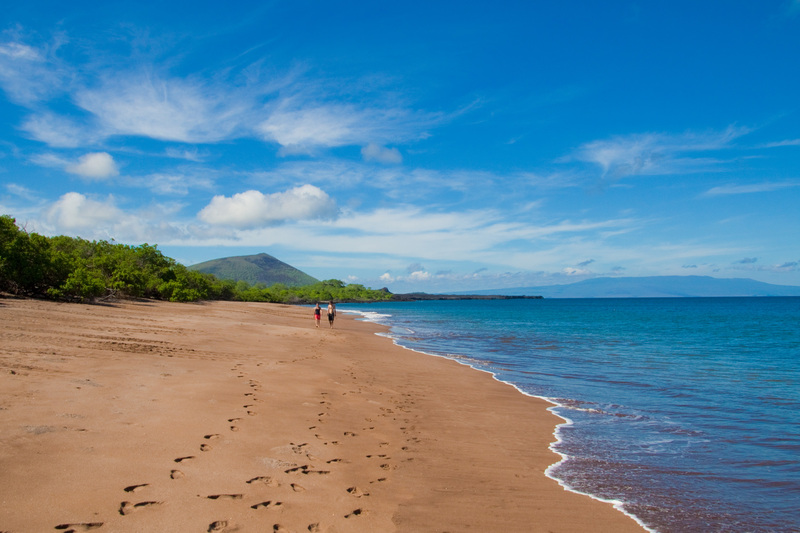 The visiting system in the national park allows for a maximum of three itineraries within a 14-night period, during which time no visitor site can be repeated – apart from the Charles Darwin Research Station on Santa Cruz Island, which may be visited twice. We offer interesting discounts of 10-15% on public prices (or in some case a little more) on Galapagos yachts & cruises when a Galapagos holiday forms part of a tailor made roundtrip through Ecuador, Peru, Bolivia, Brasil, Colombia, Panama, Cuba, Chile and/or Argentina. You can combine a Galapagos cruise together with a program in Ecuador and/or Peru with Cusco, Sacred Valley, Machu Picchu, Amazon, trekkings as Ausangate, Inca trail, Salkantay, Choquiquirao and daywalks in Sacred Valley, all according to your wishes. See all Galapagos yachts & cruises listed below. After sending us your enquiry, you can chat with us via via Skype and Google hangouts via your Gmail with free chat & video calls. Installing Skype and Google hangouts is easy on your smartphone and you can chat and call for free worldwide. Unlimited World coverage. With 10-15% discount on public prices when combined with a tailor made holiday.